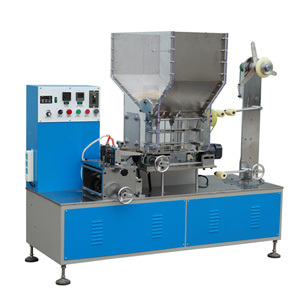 how to choose straw making machines supplier? How do flexible straw bending machine cam work? 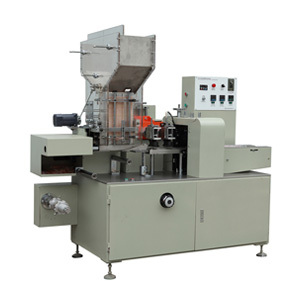 Jiexuan automatic straw packing machine provides more choices for straws packaging to meet your specific needs. 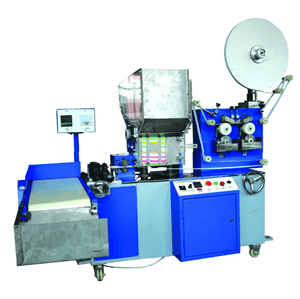 Upon request the 42 series multiple drinking straw packing machine can pack 50-100 pieces straws in a bag from diameter 3-6mm. 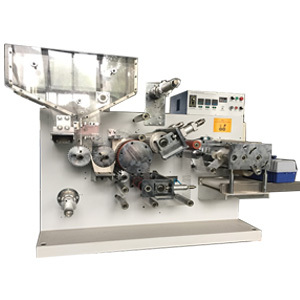 Ideal for packing a wide variety of straws, the 031 series high speed single drinking straw packing machine provides a high packing rate of 500-700 pcs/min with paper or bopp film, the standard packing size is fully adjustable with a length range from 130mm to 270mm. 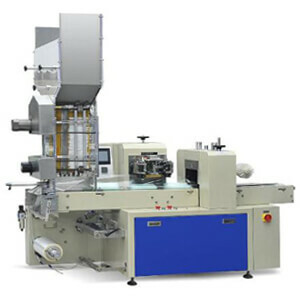 033 u shape drinking straw packing machine were used to pack “u” shape tetrapak drinking straws. 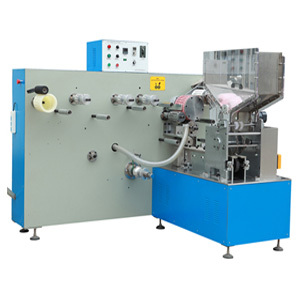 And automatic drinking straw packing machine is used to pack plastic bottle milk or beverages drinking straws. Jiexuan straw machine not only makes your straw packing operations easier and more efficient, but provides you with highly reliable performance for year after year operations. Established in 2009, Jiexuan is the up-rising star specializing in the development and manufacture of plastic drinking straw making machines. Over the past 9 years, Jiexuan focused on customer service and provided 30 more countries friends with the quality straw making machines.